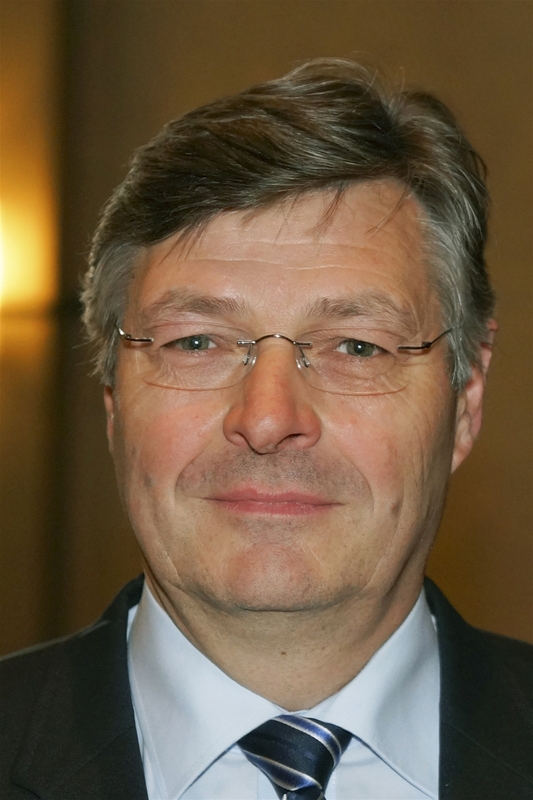 Bernhard Conzen, born in 1957, was elected President of CIBE on 22 May 2014. Since 15 May 2018, he has been elected Chair of the Economic and General Affairs Committee. He attended his first CIBE meeting in January 2006, became a Member of the CIBE Presidium in May 2007 and was elected First Vice-President of CIBE in May 2011. 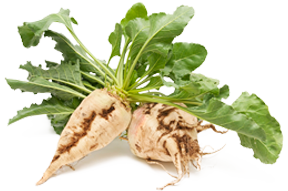 In Germany, he has been Chairman of the Rheinischer Rübenbauerverband (RRV, Rhineland Beet Growers’ Association) and of the Association of German Beet Growers’ Associations (ADR) since 2007. On 8 May 2014, Bernhard Conzen was elected President of the Rheinischer Landwirtschaftsverband (RLV, Rhineland Farmers’ Association), having been a member of its Board since 1995 and one of its Vice Presidents since 2008. After studying agriculture in Soest and Göttingen (Diploma in 1981), Bernhard Conzen worked for an agricultural technology company in Neuss in marketing and sales. In 1986, he took over the family farm, on which he grows: sugar beet, wheat and maize. He also runs a biogas plant in cooperation with the Maria Hilf Hospital’s farm unit. Bernhard Conzen is married to Elisabeth and they have two sons.